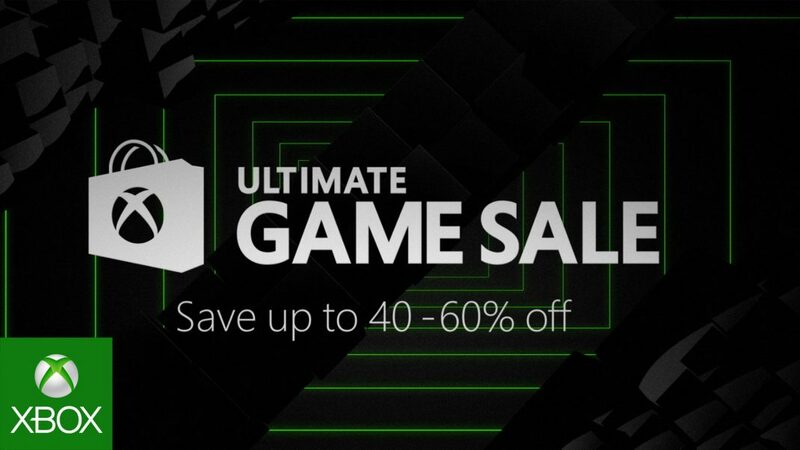 Microsoft Ultimate Game Sale now live. You can now buy discounted games for Windows Store. Microsoft Ultimate Game Sale includes over 250 deals on Xbox One and Xbox 360 titles. For the first time, the sale will include discounts on Windows 10 games and special pricing for Xbox One consoles. Save up to 60% on Xbox games. If you’re a Xbox Live Gold member, you can save up 70 percent (10 percent more).